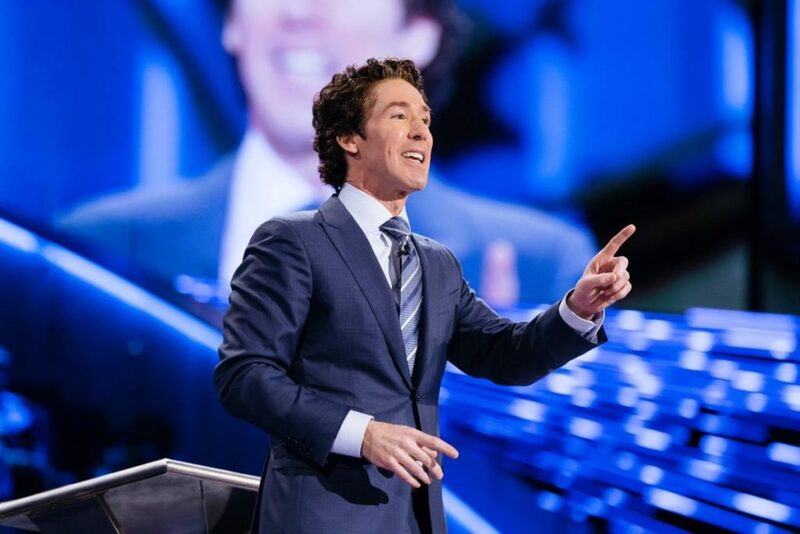 Bestselling author and mega-church pastor, Joel Osteen is an executive producer of ‘Jesus: His Life.’ The four-part epic series on the History Channel starts on Monday, March 25th. 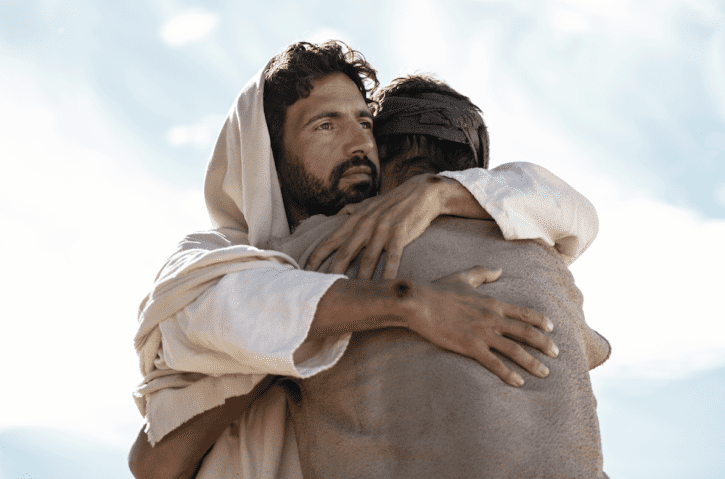 The life of Jesus will be told from the perspective of “those closest to Him,” such as John the Baptist, Mary, Peter and even Judas who betrayed Him. The series covers Jesus’ birth, life, death and resurrection. It also includes interviews with prominent scholars, theologians and pastors. There is some apprehension from the public about this upcoming series. A few are asking if it will be sharing the facts of Christ’s life or will it be fiction? Will it be glorifying Jesus as God, or lower Him too much as man? Scripturally, Jesus is 100% God and 100% man. But the announcement from the History Channel about the series in mid-January said the series will follow the life of Jesus as both a Man and Messiah. From birth through resurrection. Hopefully, millions of people will watch it, see Jesus as Lord and Savior and respond to the Gospel message.